I have had a long term interest in painting and other art work, beginning when I was growing up. As a young person, I took a mail order art course which I enjoyed very much. After I married due to the responsibilities of family and employment, I had to suspend my interest in painting. 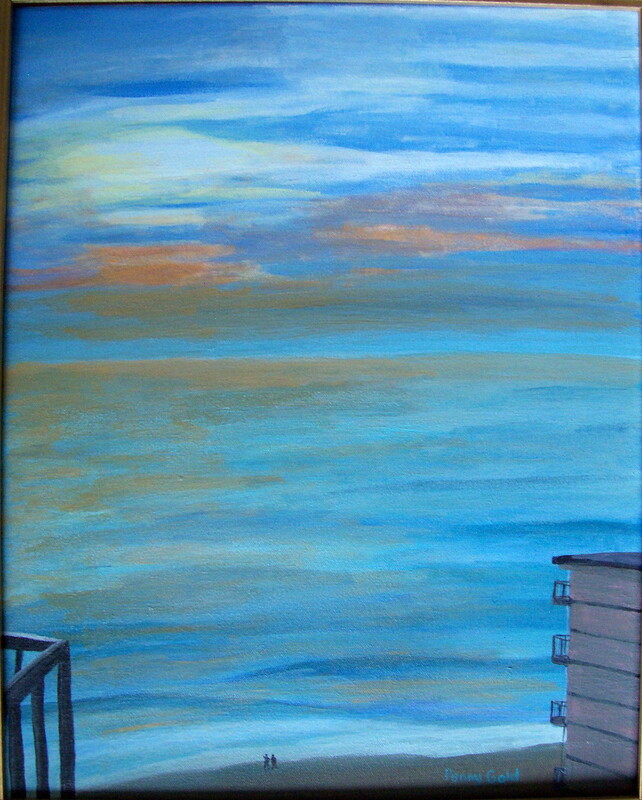 Upon retirement several years ago, I again began painting. I paint scenes of birds and animals in my environment. Also, for many years during summer vacations with my husband, we have traveled to other parts of the country so I can take photographs of potential scenes to be painted. As a result, I have painted a large number of pictures from several sources.